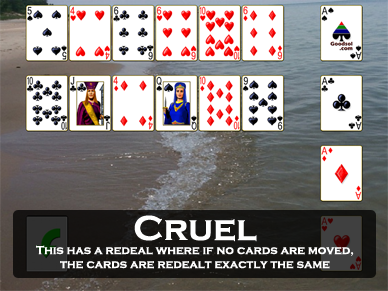 Pretty Good Solitaire works on Windows 10! 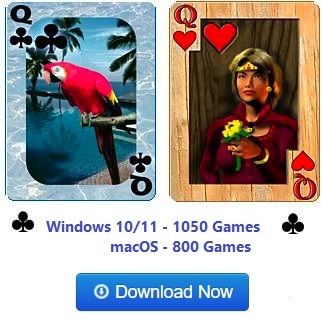 Download for Windows 10 Now! 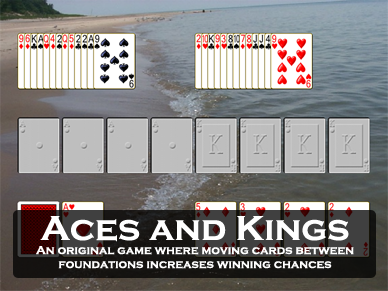 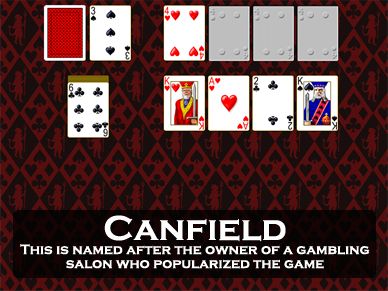 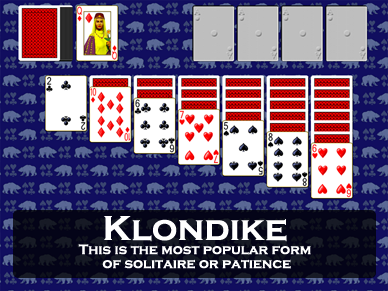 Play Solitaire Games Free Online! 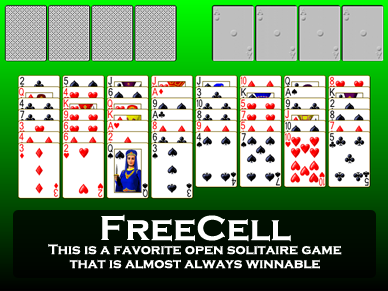 Grab your iPhone, go to the AppStore, Search on "Goodsol", Buy Pretty Good Solitaire Mini for iPhone for only 99 cents! 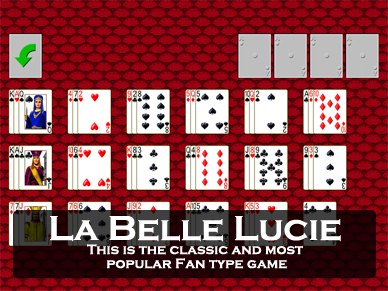 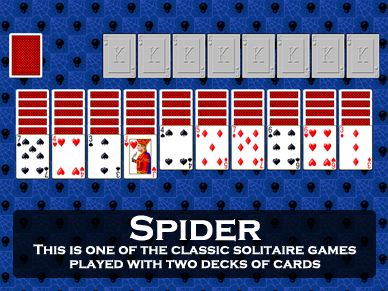 Download Pretty Good Solitaire while you play! 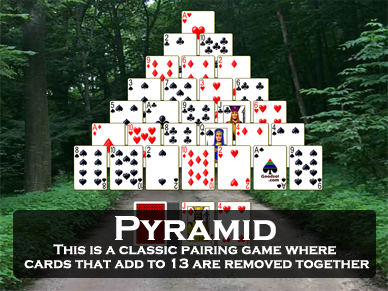 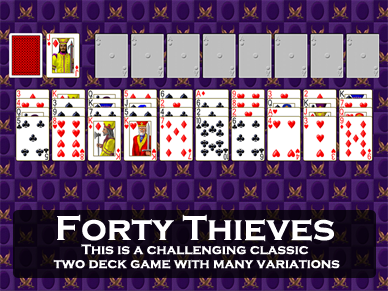 Hundreds of different solitaire games to play! 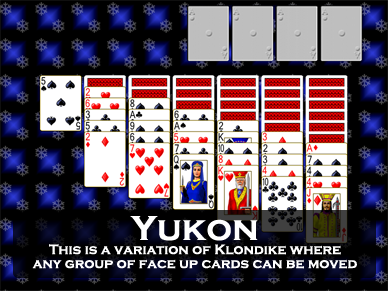 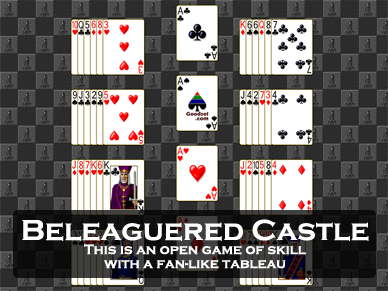 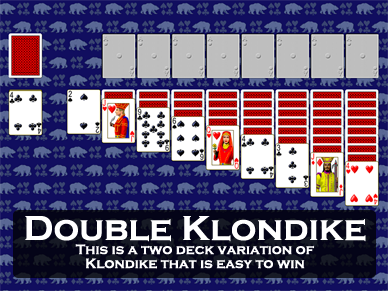 Download Goodsol Free Solitaire, a completely free collection of 12 solitaire games for Windows offline play, including FreeCell, Klondike, and Spider!